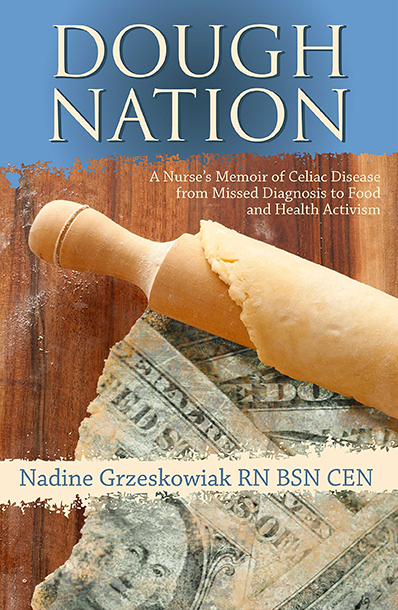 How do you cut through the noise and misinformation around gluten sensitivity and celiac disease in order to make the best choices for your health and happiness? By tapping into your intuition and asking WHY when the answers don’t feel right—and reaching out to the right people for support when you need it. Today, the Gluten Free RN is sharing her Top 10 Musings and Truths for health and wellbeing, empowering you to be self-protective and surround yourself with the people who genuinely care enough to speak up for—and with you. She shares the value in setting goals for your physical and mental health and taking your power back from the people who may have victimized you in the past. Nadine also encourages you to get educated and engage in critical thinking, questioning the information you are given and saying ‘no’ to anyone who suggests you eat gluten—even if they happen to be a doctor. Listen in to understand the idea that ‘you are your own experiment’ and learn to be the healthiest YOU you can be by committing to a 100% gluten-free diet!